Chris Cornell plays Spokane tonight on his 52nd birthday. 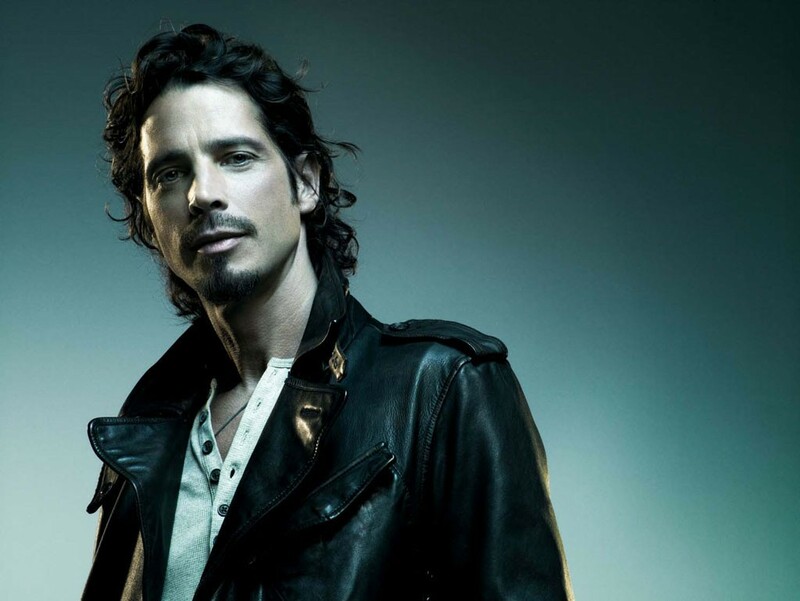 Pretty big day for long-time Soundgarden frontman Chris Cornell, owner of one of the best voices in rock. First and foremost, of course, is his sold-out headlining show at The Fox in Spokane tonight. If you don't have tickets, there are some bumping around the internet at jacked-up prices. The biggest news, though, is the announcement of the first-ever tour by Temple of the Dog, the circa 1990 Seattle supergroup made up of Cornell and his Pearl Jam buddies Mike McCready, Stone Gossard and Jeff Ament, as well as drummer Matt Cameron, who plays in both Soundgarden and Pearl Jam. The group famously came to be in the aftermath of the death of Andrew Wood, Mother Love Bone's singer and friend to all involved, and was best known for introducing much of the world to Eddie Vedder for the first time on his duet with Cornell on "Hunger Strike:"
The tour is only hitting five cities, and three are on the West Coast: Los Angeles, San Francisco, and best for us Inland Northwesterners, Seattle on Nov. 20. There's a special ticket pre-sale for fans signed up to the Ten Club, Soundgarden and Chris Cornell email lists up and running and running through July 27. Tickets go on sale to the general public at noon on Friday, July 29. So jump on there if you want to make the trip from Spokane. $1.50 from each ticket sold will benefit the Chris and Vicky Cornell Foundation and an additional $1.50 will benefit Pearl Jam’s Vitalogy Foundation.